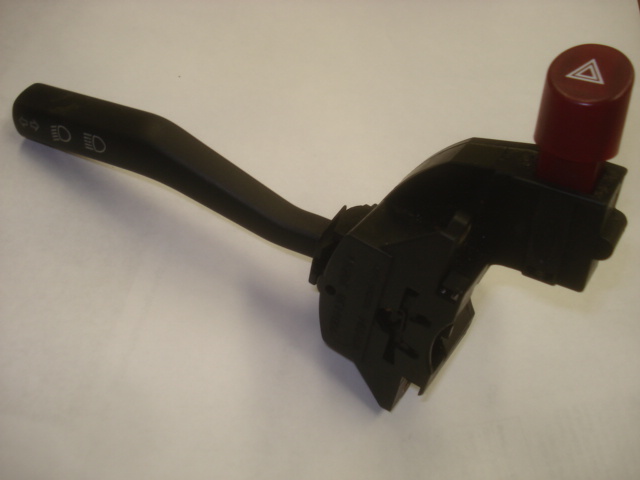 XR euro style turn signal hazard switch. More rounded in appearance, larger & round hazard button than factory. Works, installs and functions as OEM style.